Post Op Instructions — Verheul Family Dentistry P.C. 2. If you have received anesthesia, do not eat anything until the numbness has worn off. 5. Call our office if you are in pain or if you have any questions. 1. You may experience some discomfort and bleeding the day of the surgery. 2. Take all medication that was prescribed for your according to instructions. 3. Apply an ice pack or bag of frozen peas on your face over the surgical site on the day of surgery for 10 minutes on and 5 minutes off. 4. Keep your next appointment on time for removal of sutures and follow up checks. 5. DO NOT raise your lips with your fingers to inspect the treated area. 6. DO NOT brush teeth near the surgical site. Brush teeth in the rest of your mouth. 7. There is often a temporary loss of feeling in the operated area. 8. Do not smoke, spit or use a straw on the day of the surgery (avoid smoking for a few days after surgery). 9. Should any difficulties occur, do not hesitate to call our office anytime. 5. Call our office if you are experiencing pain or discomfort or if you have any questions. 1. Pressure should be placed on the gauze pad that has been put over the extraction site for one hour. If the bleeding continues new gauze should be placed and pressure applied for another 45 minutes. 2. If you are supervising children who have had an extraction done, make sure they don't bite on their numb lips or tongue (it can cause serious injury to their soft tissues). 3. Avoid eating or drinking anything hot on the day of your extraction. Also, do not rinse your mouth and do not use a straw for drinking. Do not spit and do not drink carbonated beverages. Do not brush on the day of the surgery, you can gently resume your brushing and flossing the day after. 4. You may experience some pain brushing around your lips and/or some swelling, especially after extraction of impacted wisdom teeth. 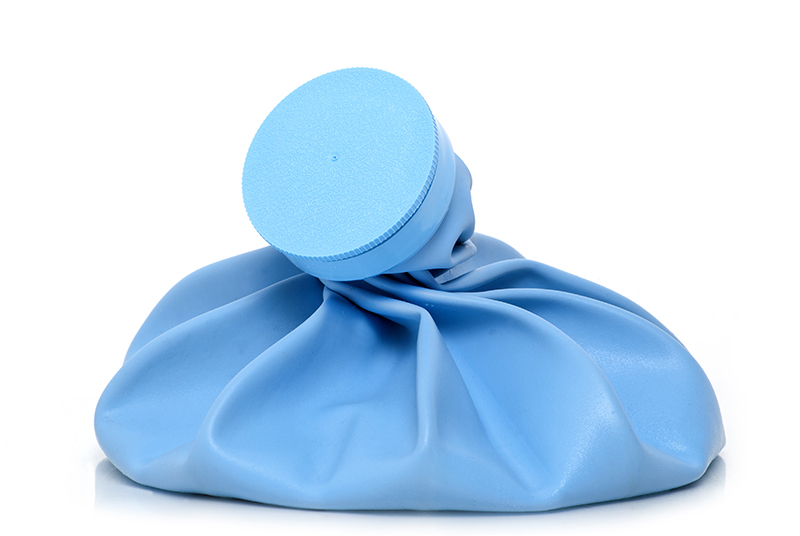 Ice bag application and medication prescribed for you will help to minimize your discomfort. 5. Please take all the medication your have received based on the provided instructions. 6. 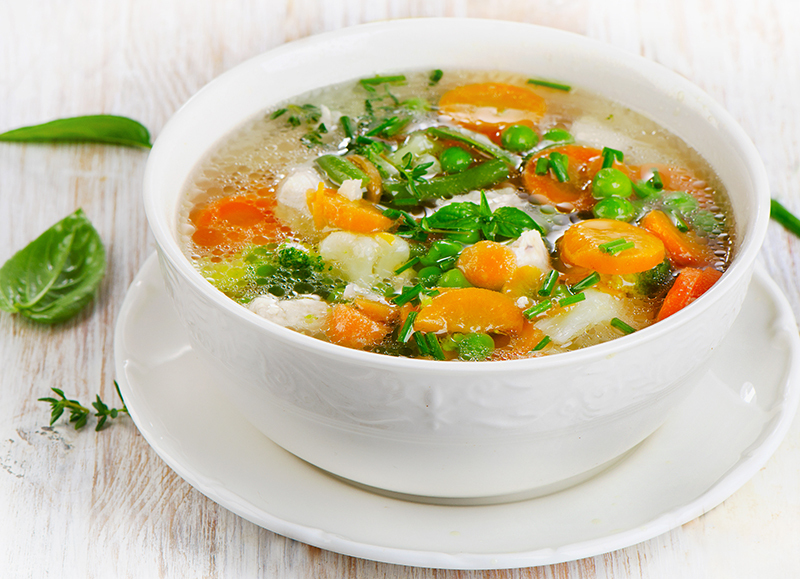 During the first 2-3 days after surgery a diet of soft food and liquids is recommended (soup, yogurt, milkshakes and juice). 7. For more complex surgical procedures, including impacted wisdom tooth extraction, implant surgical procedures, etc, you should use an ice pack or bag of frozen peas for the rest of the day (10 minutes on, 5 minutes off). Instructions for various surgical treatments will have some unique directions, which will be supplied to you at the time of your treatment. 2. If you are supervising children who had fillings done, make sure they don't bite on their numb lips or tongue (it can cause serious injury to their soft tissue). 3. You may experience cold and heat sensitivity and some gum soreness, this usually subsides within a few days. 4. Call our office if you experience pain or discomfort for more than a few days or if your bite feels off. 1. Crowns and bridges can take anywhere from 1 to 2 appointments to complete. On the first appointment, the tooth/teeth are prepared, impressions are taken, and a temporary crown is placed on your tooth/teeth. 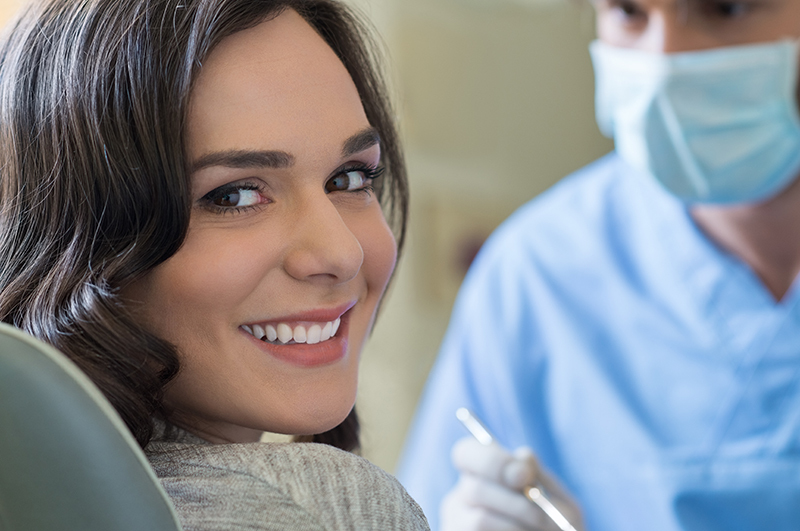 If you are having a one day crown, the entire procedure will be done in one appointment. 2. You may experience sensitivity, gum soreness and slight discomfort on the tooth/teeth. 4. A temporary crown is usually made of plastic based material. It can break if too much pressure is placed on it. The crown may also come off, if it does, save the crown and call our office. The temporary crown is placed to protect the tooth and prevent other teeth from moving. If it comes off it should be replaced as soon as possible. To avoid losing your temporary, do not chew on sticky or hard food (chewing gum, ice). Try to chew on the opposite side of your mouth (away from the temporary) as much as possible. 6. After the permanent restoration is placed you may feel slight pressure for a few days. Also, the bite may feel different for a day or two. But if after 2-3 days the bite still feels uneven or if you feel discomfort when chewing on the tooth, call our office. 970-963-3010 Delaying the necessary adjustments may damage the tooth permanently. 1. 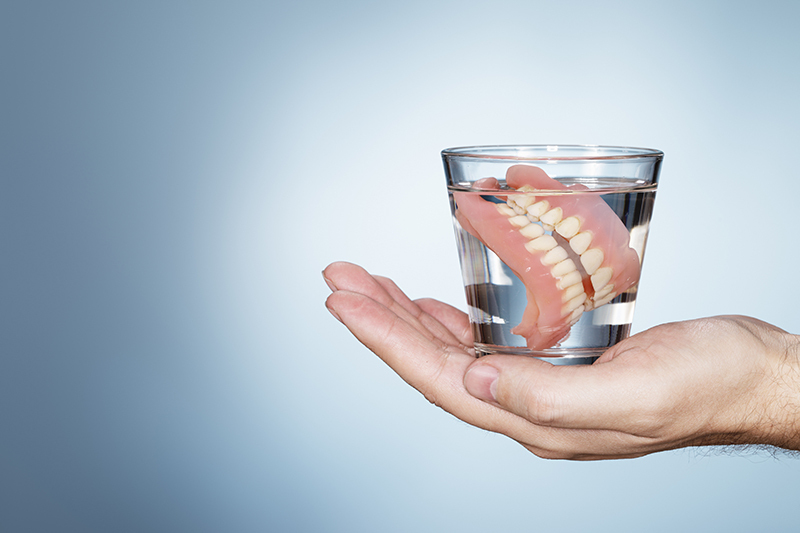 You may experience moderate pain and sensitivity to pressure on your tooth. Also, you may feel gum soreness for a few days after your treatment. The healing process may take several days but the pain and discomfort should subside gradually. 3. Usually a temporary filling has been placed into your tooth; do not bite on the tooth for one hour and while you are numb. Also, until the permanent restoration is placed, be very gentle with the tooth. Try to chew with the opposite side. 5. Follow up with the placement of our permanent restoration as you have been advised. Any unnecessary delay in placement of final restoration may damage the tooth permanently. 6. Call our office if you are in severe pain or experience swelling or if you have any questions.